There are no sure things when it comes to running a business. But there is one thing that you can always count on, and that’s Elite Bankcard Network. As the premier payment solutions company, we take great pride in our commitment to ensuring that customer care is always our number one priority. We don’t just service accounts. We build relationships. And because of our relationships with our customers, we’re able to gather customer information and use it to maintain, improve and innovate our products and processes. At Elite Bankcard Network, we operate our business with the shared belief that the better the service we provide you, the better the service you’ll be able to provide your customers. Our service philosophy not only shapes our customer relationships, but it also guides our product and service development. 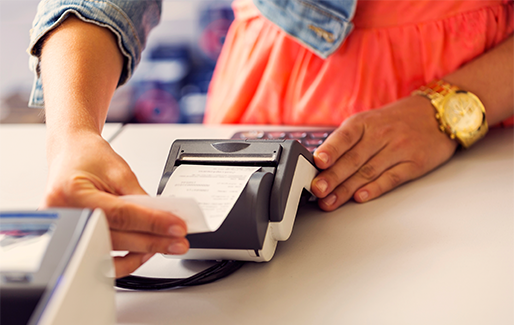 Using our state-of-the-art technology, our electronic payment solutions can help your business grow. We want to work closely with you to ensure we do the best job we can to streamline your operations. Elite Bankcard Network is a resource on which you can rely. So whether you need to improve your back-office efficiency or maximize your customer base, we can help. And because we know quality people are at the heart of any successful partnership, we’ve assembled a great customer service team that’s dedicated to helping you achieve your business objectives. We focus on our service commitment – to provide you the most innovative and the most far-reaching electronic payment solutions. 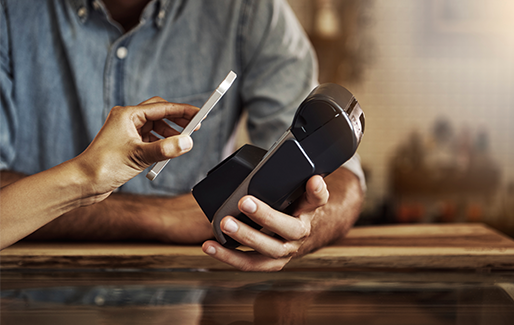 We can’t predict what will happen today or tomorrow, but you can count on Elite Bankcard Network to provide secure and reliable payment solutions to meet the changing needs of your business.